​Click Here to preview and purchase Kindle edition exclusively at Amazon! 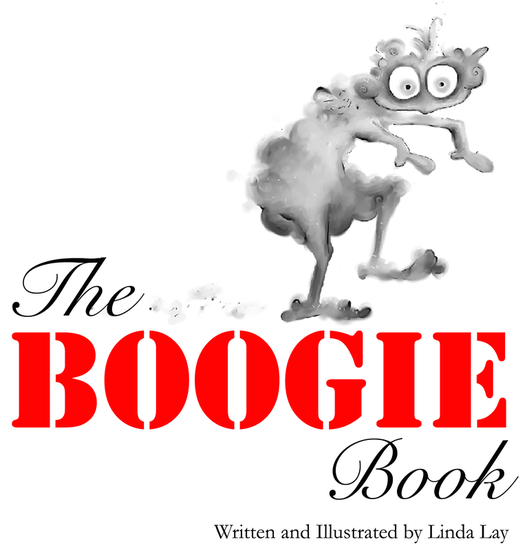 "A sweet and playful look at childhood fear, The Boogie Book is the story of professor Linda Lopindopa's lifelong 'academic' investigation of the Boogie Man. Told in a lyrical manner with delightful illustrations, this tale allows for a new and friendlier perception of what might possibly be hiding in the closet and under the bed." I first wrote and illustrated a version of this book when I was twenty-seven years old. It was the 90's. I was just diving into digital art software and the Internet. I wrote this book for the scared child I was, as a way to conquer the irrational fears that often consumed me, even as an adult. One day I realized I had a choice to perceive life in a different way; I realized I could choose to view "the unknown" as a friend and live a courageous life. That's when I wrote this book.